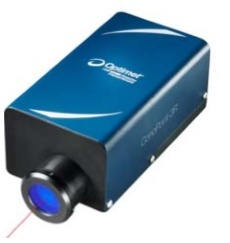 We offer a series of 3D non contact measurement sensors based on the patented conoscopic holography technology. The advantages of collinearity and low electronic noise dependency allows the possibilities to measure inside holes and steep inclined surfaces with high noise resilient. 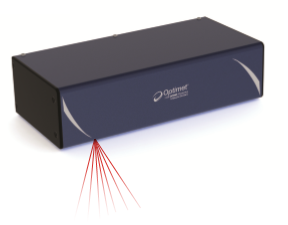 This sensor can measure a single point distance at a rate of up to 20,000 points/s with sub micron precision. 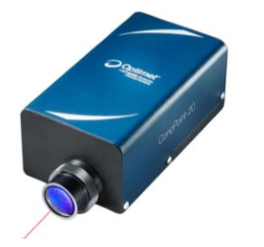 This sensor is suitable for scanning transparent material like glass & liquids and specular material like mirrors and wafers. 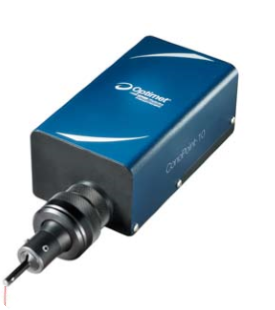 This sensor overcomes the limitation when measuring diameters, steep angles and inner structures of holes and pipes by attaching a periscope to the sensor.